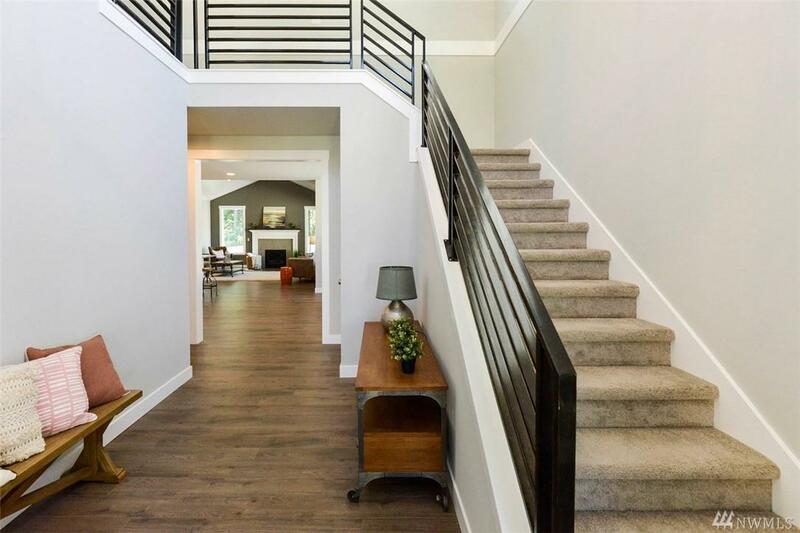 Zetterberg Homes has 16 custom style homes in their new Steilacoom community Tasanee. Lot 7 is The Hartford plan. 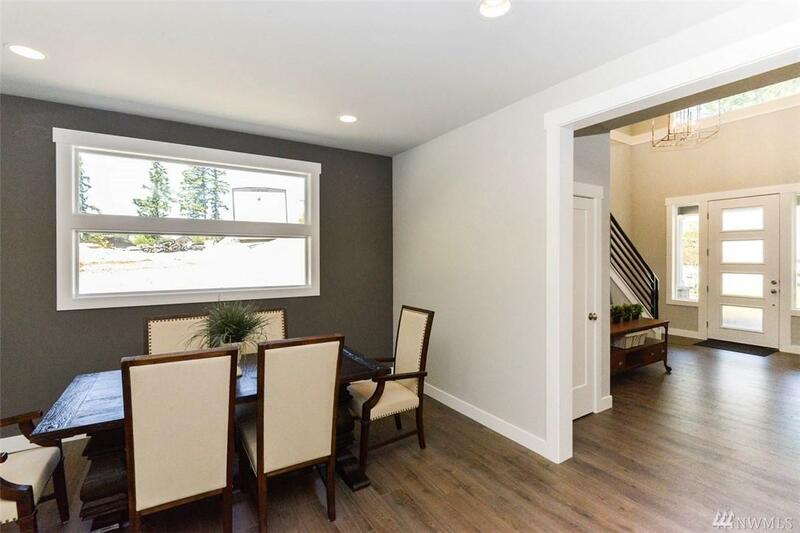 It is 3,018 sq ft: 4-Bedroom, with master on main, 2.75-Bath with large BONUS room and 3-car garage. 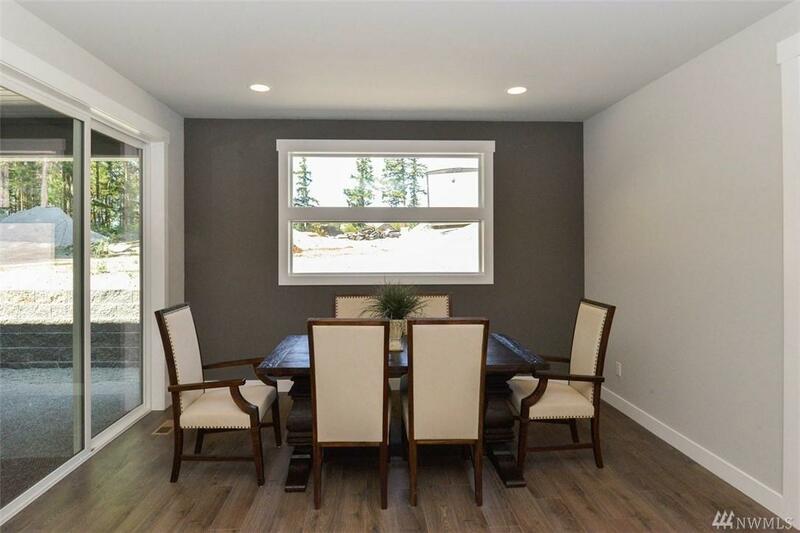 Custom finishes include handbuilt cabinets, luxurious designer selected hard surfaces, true 3 car garage. See attached spec sheets for further info, you will be amazed at the details that Zetterberg Homes brings to every build. Listing by Mark Johnson. 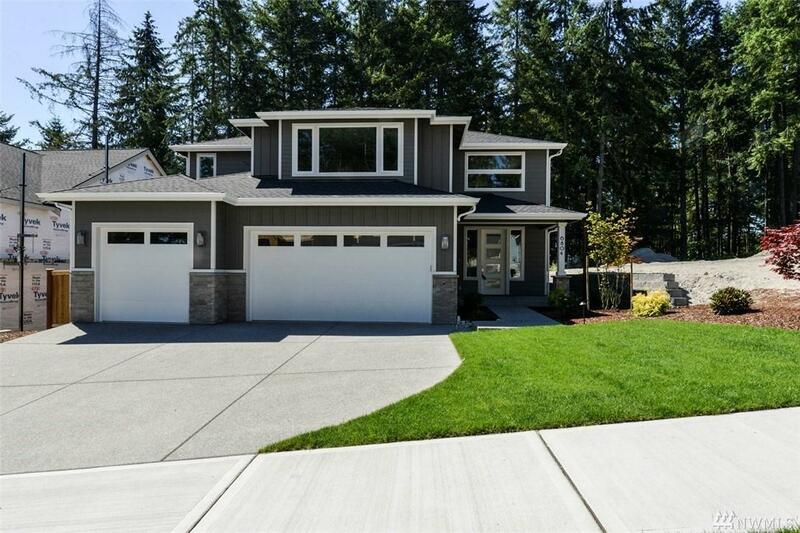 Sold by Home Team Northwest.